We’re still building the complete dram list (expect it on the Wednesday before the show, like every year – please stop asking me…) but we’ve broken the 650 mark and are still chasing up the final few bottles. So far on the list we have whisky from Scotland, England, Wales, Ireland, France, Sweden, Denmark, India, Japan, Australia, Canada, USA, South Africa, Switzerland, Taiwan, Israel and the Netherlands. The Dream Drams are back: some of the world’s rarest and seldom-tasted whiskies, all open and ready to try. We’ll be updating the final list until the start of the show – as the distillers find dusty bottles hiding at the back of cupboards and at the bottom of spreadsheets – but you can find the current line-up over on the show website. 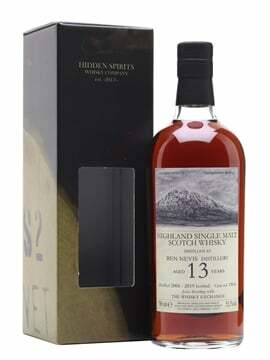 Like every year, make sure you get your Dream Drams in early – there isn’t much of any of these whiskies and they do run out. Grab any extra tokens you want early and make a beeline for your first choices. Current highlights for me include Douglas Laing’s 50yo ‘Speyside’s Finest’ (it’s almost certainly a Glenfarclas), Springbank 32yo and the Rosebank Jealousy release, which I’ll be pouring on the Show Bottlings stand up on the mezzanine. 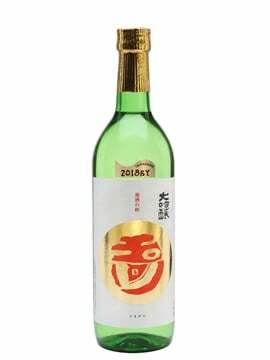 We’ve invited along one of whisky’s friends this year: please welcome rum to the show! 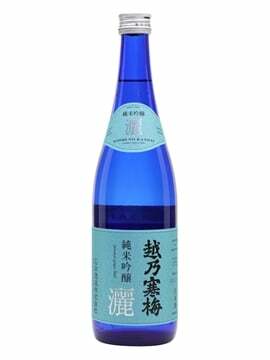 In recent years, rum has started to pick up a serious following of drinks connoisseurs. We wanted to dig into some of the more interesting releases out there and introduce you to the people who make them. For 2018, we have a curated rum zone, filled with some of our favourite rums. 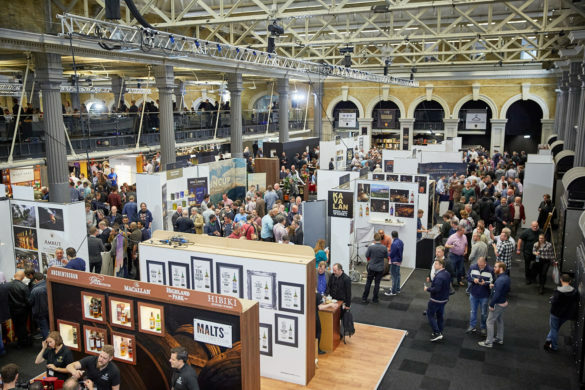 We’ve focused on the Caribbean, with producers from around the islands and the South American coast, as well as independent bottlers, all up on the mezzanine. Our special guests from the world of rum are Foursquare’s Richard Seale and Velier’s Luca Gargano – two of the leading voices in the new rum movement. Make sure you have a chat if you get a chance. Every year we up the game when it comes to masterclasses and this year is no different. 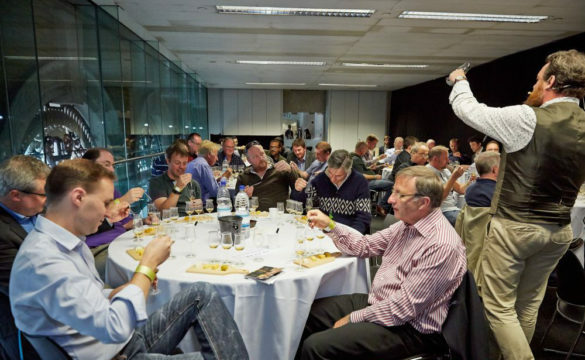 The Port Ellen Special Releases class (tasting the ninth through sixteenth editions with Georgie Crawford, former Lagavulin manager and now manager of the project to rebuild Port Ellen) and our ‘six of the best show bottlings’ classes are sold out, but there are still a few tickets left for the others. They run the gamut from a beginners tasting hosted by me, to a Signatory Vintage 30th Anniversary tasting hosted by Edradour and Signatory owner Andrew Symington, who started working in the whisky world before I was born. There’s food pairing, geeky examinations of casks, history lessons, bourbon, new whisky makers, whisky heroes, and even a rum vs whisky battle featuring Luca Gargano and Whisky Exchange boss Sukhinder Singh. On top of all that, we’ve got cigar-pairing classes running through the day, matching up three different whiskies with the different stages of smoking a cigar. Truly something for everyone. The complete list of classes is up on The Whisky Show website. 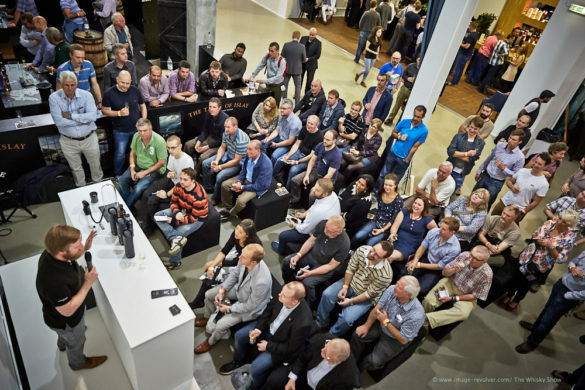 Along with the masterclasses, we have a full program of short talks and demos through the weekend. 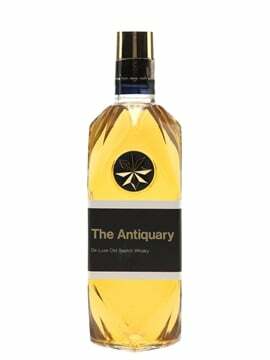 Meet the distillers, hear what’s coming next, get geeky and try some great drams. They’re all free to attend, but make sure you get there early – seats fill up quickly. You can find the complete schedule up on the show website. Head into the Fever-Tree Perfect Pairings bar to try a range of highballs. 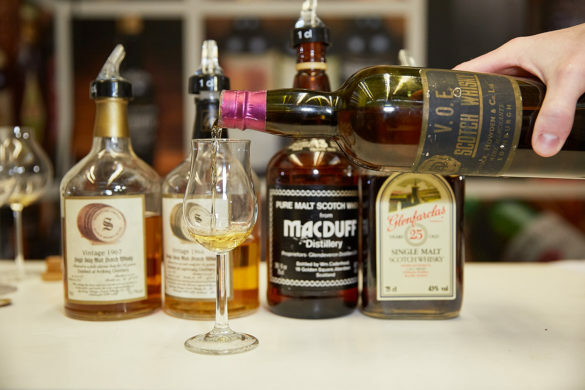 Whisky is commonly mixed around the world, but drinkers are realising there’s more to it than taking a random dram and splashing in soda or Coke. Fever-Tree have pulled together a collection of great pairings and they’ll be serving them up for you to try. 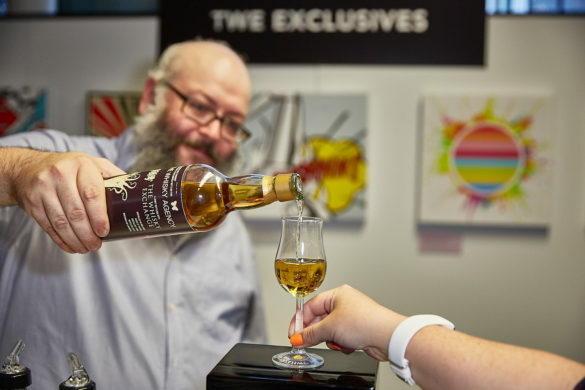 While there’s loads more to see at the show (including lunch, whisky and food pairings, coffee, book signings, photo competitions and more), make sure you come and see me on the show bottlings stand. I’ve got a stack of great whiskies to pour, from very special bottles that are being to launched at the show to new Whisky Exchange exclusives and a couple of secret treats. Full details will be released soon, but for now all I can say is that the show bottlings are unlike anything you’ve ever seen before, and that if you like fruity Irish whiskey, you need to pop by. While Saturday is sold out, there are still Sunday tickets and a few weekend passes available. You can get them and find out loads more information at The Whisky Show website. 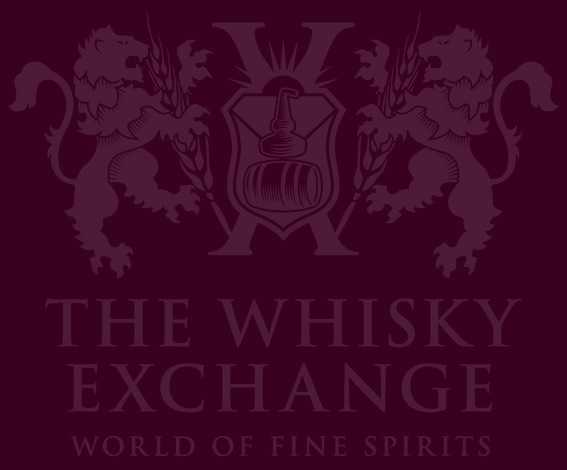 The Whisky Exchange Whisky Show takes place on Saturday 29 and Sunday 30 September at Old Billingsgate in London. It is going to be excellent.